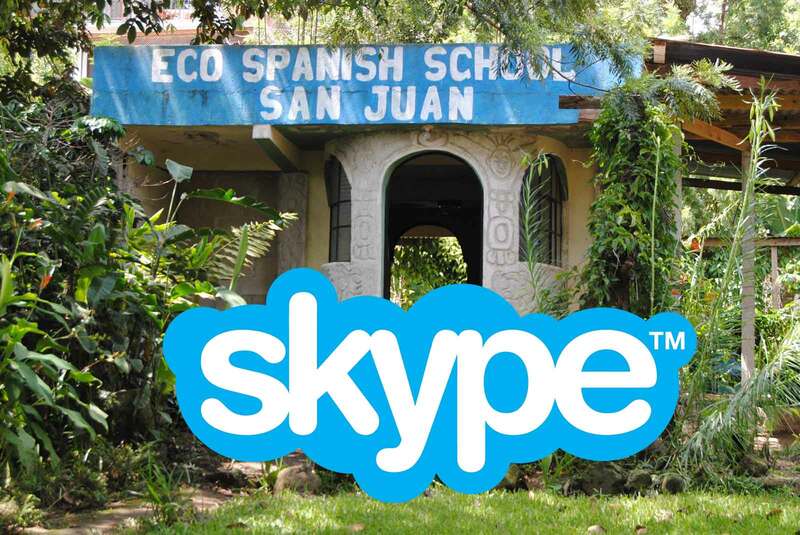 Eco Spanish School has developed an online program to teach Spanish using one on one virtual lessons. This will help travelers learn the basics before their visit to any Spanish speaking country. We will make it easy for you! It doesn’t matter if you are at home, at a park or a coffee shop. You decide where and when do you want to learn our language. This program was designed as a suggestion from our students who have been studying here in the Eco Spanish School, and want to continue with the learning process but can´t afford to spend additional time in Guatemala. If you want to continue learning our language. 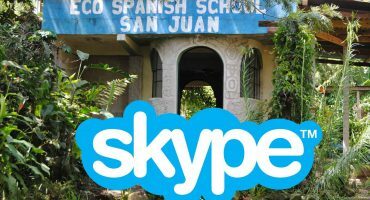 New students: If you are planning to visit a Spanish speaking country, we offer online tuition to help you interact in a better way with our people. We will use video conferencing for each class. We can provide support materials for you to study. The schedule can be very flexible, just let us know what your needs are. Specific instructors can be available upon request.